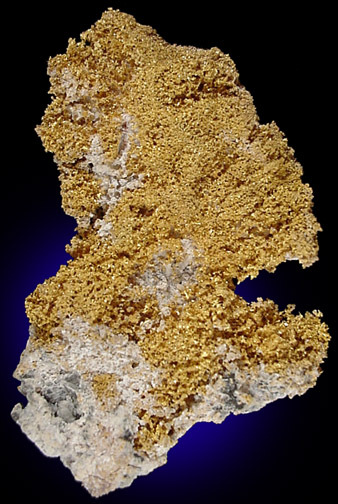 Description: Large mass of spongy native gold with minor quartz matrix. 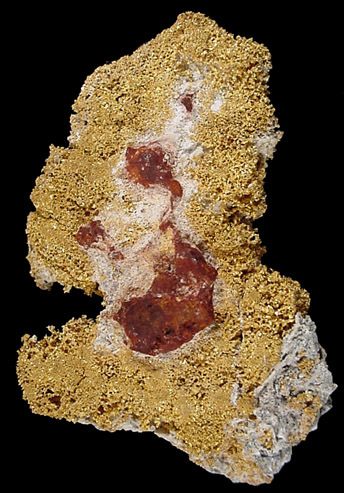 Some quartz and limonite still attached on one side, otherwise the specimen is entirely native gold. 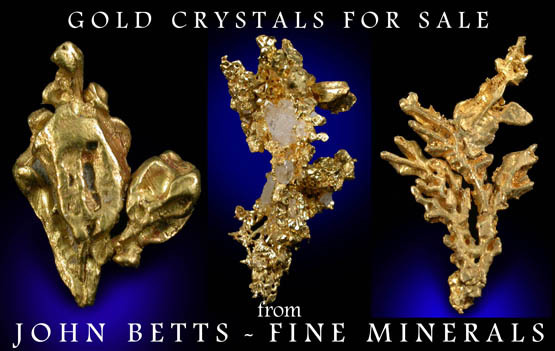 Under magnification the gold appears to have crystallized between quartz grains. 1.4 oz.